DAVID LE/Staff photo. 2/10/15. 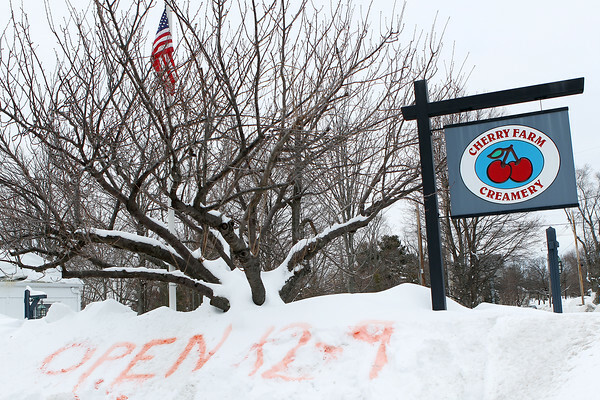 Despite window high snowbanks Cherry Farm Creamery on Conant Street in Danvers was open for business on Tuesday afternoon.